There are 2 versions of the #OregoniansGive logo. You can use either version in your #OregoniansGive campaign, but please consult this Logo Usage One-Pager for usage guidelines and policies. 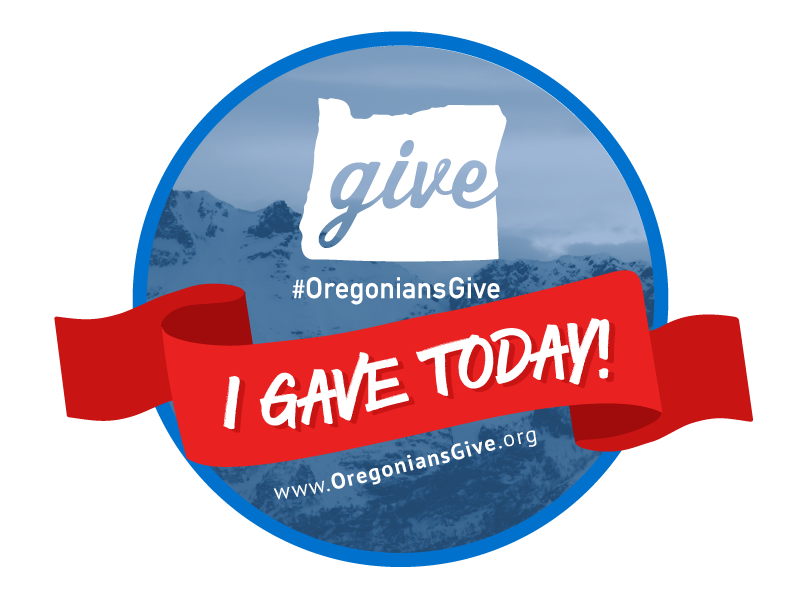 Use these branded images across your social media accounts to engage supporters and increase excitement about your involvement in #OregoniansGive. 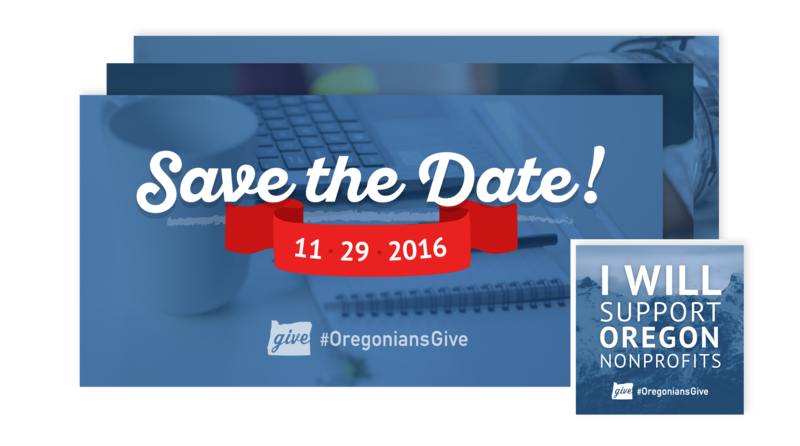 Give this graphic to your donors as a way to show their pride in contributing to #OregoniansGive and to spread the word even further! Customize this poster with your logo, photos and/or story and post it around town to let community members know that you're participating in #OregoniansGive! 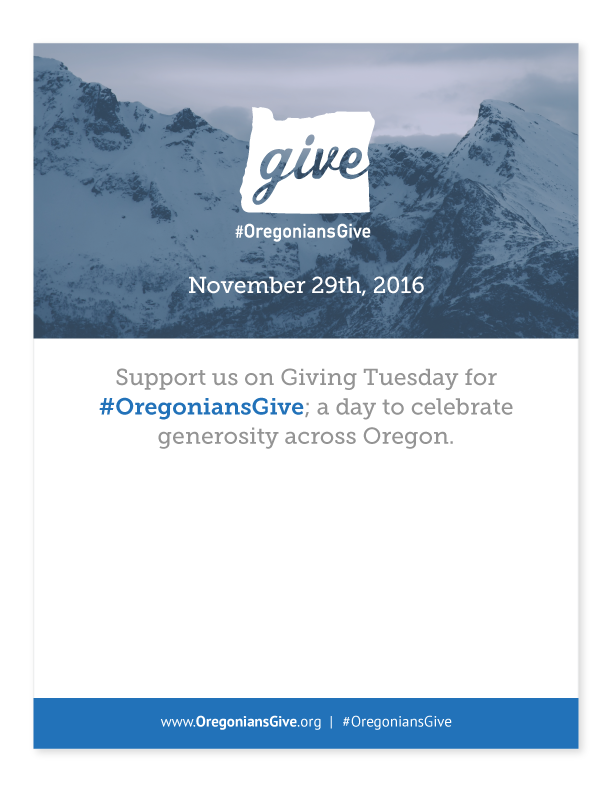 Easily spread information about #OregoniansGive using these pre-designed rack cards. Sharing a photo with your staff members holding up this sign is a fun way to thank supporters publically. Use this #Unselfie Kit to help you broadcast your giving story on social media!